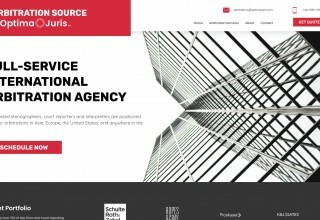 The new OptimaJuris.com is more client-focused and streamlined for easy access to deposition services and essential information on the legalities of conducting international depositions. 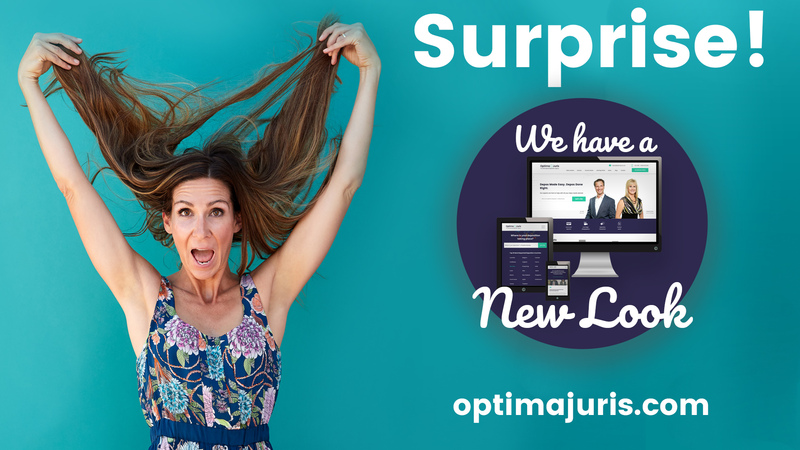 IRVINE, Calif., December 4, 2018	(Newswire.com) - ​Optima Juris, the international deposition agency, has announced the launch of its newly redesigned and much-anticipated website OptimaJuris.com. 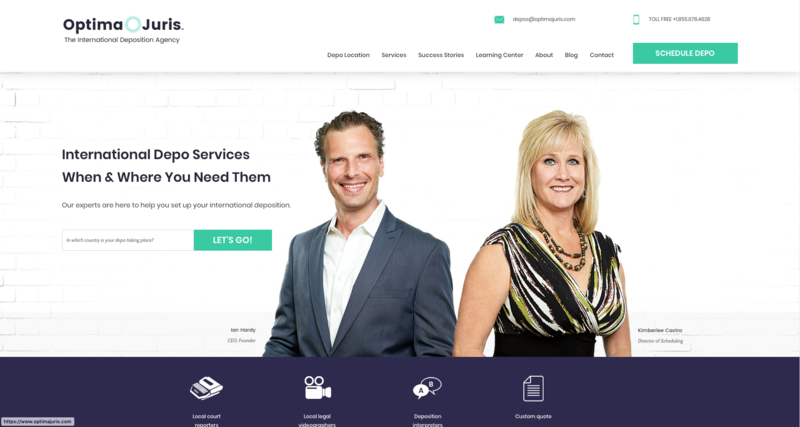 Developed entirely in-house, the new website is tailored for busy legal professionals who need quick and reliable information on setting up international depositions. The new features include an intelligent country search on the homepage, one-click quote forms throughout the website, in-depth learning center with how-to videos, country-specific PDFs, comprehensive FAQS, an international deposition checklist and a brand-new section dedicated to arbitration services. “We’re confident our clients will find the new website more inviting and easier to search and navigate,” said Director of Marketing Catherine Beeny. “We are extremely proud of our team for producing a site that is exactly in tune with our clients’ needs." Is it legal to hold a U.S. deposition in a particular country? Can the deposition take place at any venue? Is a visa required to enter? Are there locally based court reporters, legal videographers and interpreters? What is the procedure for swearing in a witness abroad? 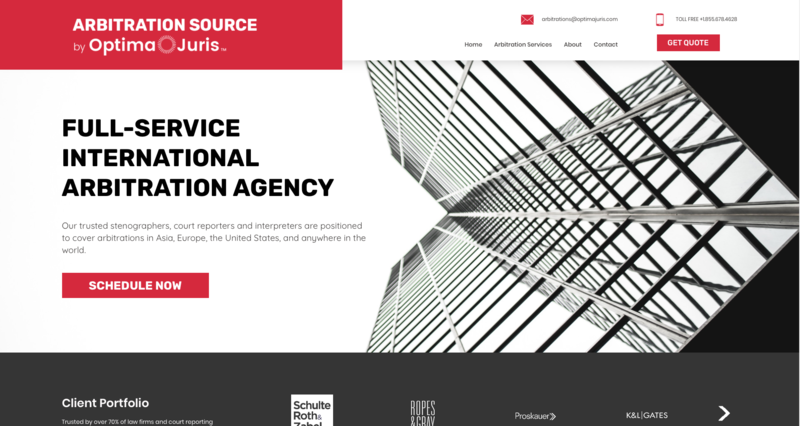 A key feature of the redesign is its mobile-friendly compatibility, which meets the needs of the growing number of users booking international depositions via hand-held and tablet devices. The website launch was part of Optima Juris' big 18th birthday celebration and was revealed live for viewers on Facebook as members of the Optima Juris team were enjoying a boat ride around Newport Beach, California. The Optima Juris team will continuously review visitor data to make sure the site evolves according to clients’ interests. A survey will be posted in the weeks ahead so that clients and visitors can share their feedback. Optima Juris is the first and only U.S. agency exclusively dedicated to international depositions. We have been helping law offices across the globe find the highest-quality certified court reporters, legal videographers and interpreters for 18 years. For any questions about international depositions, please do not hesitate to contact us or fill out a free quote request to see how we make international depositions a complete success. Optima Juris is the first and only U.S. court reporting firm exclusively dedicated to international depositions. With over 18 years of experience, we are the number one resource for anyone looking to set up a U.S. deposition outside of the U.S. The big event will happen on Sept. 28, 2018 - 18 days from now. Daily fun, like giveaways, videos, trivia and more, can be found on Optima Juris' social media channels as they count down the days. An exciting surprise will be revealed on its 18th birthday via Facebook Live. This is the first PDF in a series of country-specific guides that will provide legal professionals with essential information on organizing a deposition outside of the U.S.
Optima Juris is inviting visitors to explore its newly revamped website courtreporterindia.com. The new website has been designed to provide the ultimate user-friendly experience with improved navigation and functionality throughout, allowing clients to access detailed information and videos on how to set up a deposition in India.